The coral bleaching threat level on the Great Barrier Reef Marine Park is expected to increase next week, with Marine experts saying it’s already at its worst. 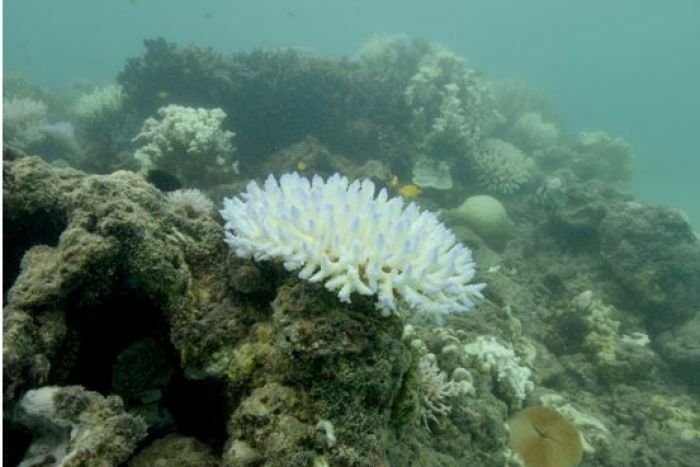 University of Queensland marine researcher Prof. Justin Marshall, who has been visiting the reef for over 30 years, said the bleaching in the northern section of the World Heritage area was the worst he has ever seen. 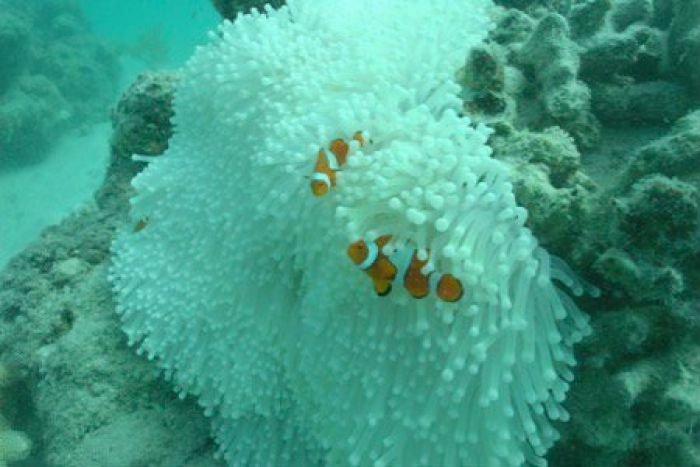 On Monday, the Great Barrier Reef Marine Park Authority (GBRMPA) increased the coral bleaching threat level after discovering “severe bleaching on inshore reefs and moderate bleaching on mid-shelf reefs.” Prof. Marshall joined other researchers who had been out on the reef in warning the threat level could increase again. “I think we should expect to go to stage III threat level next week. I would say the chances are high,” he said.